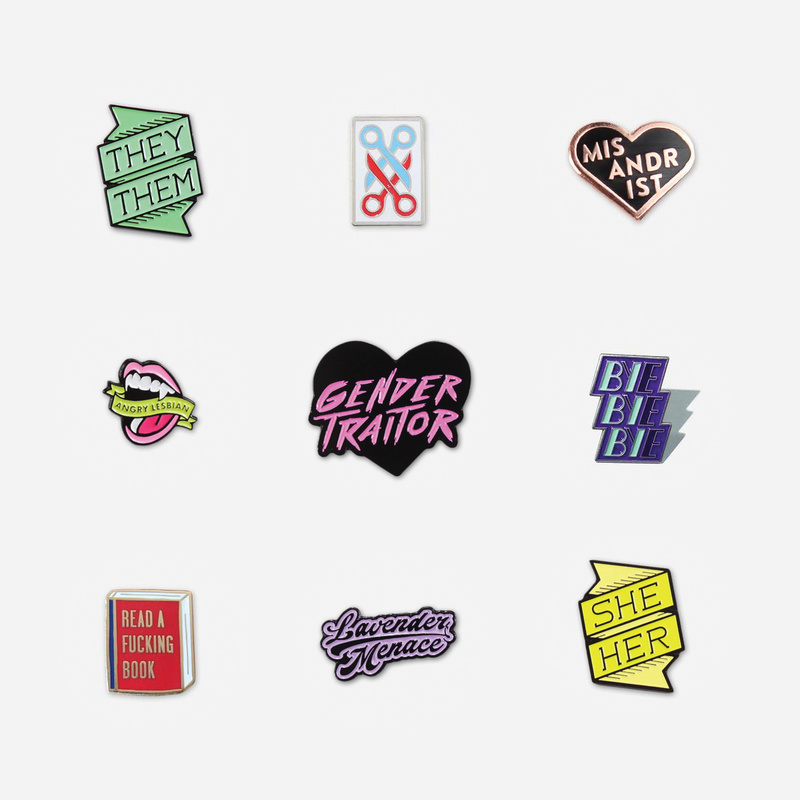 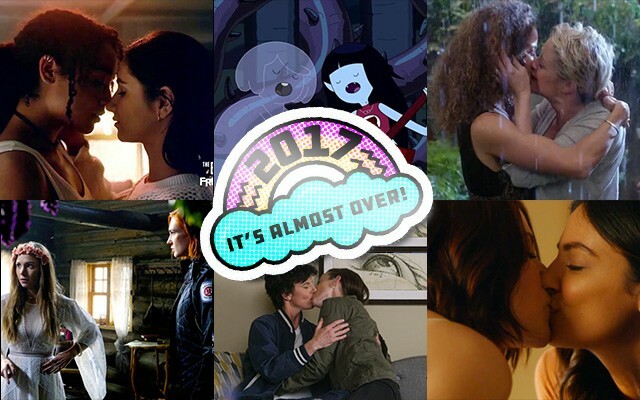 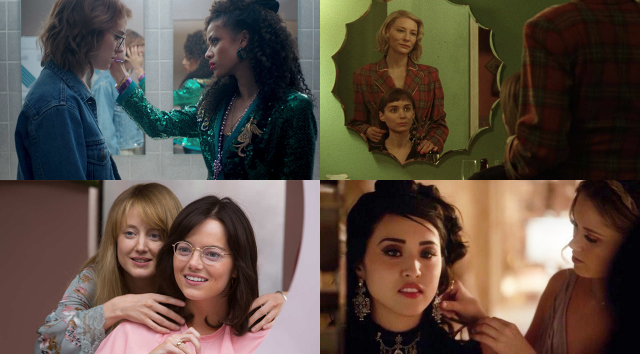 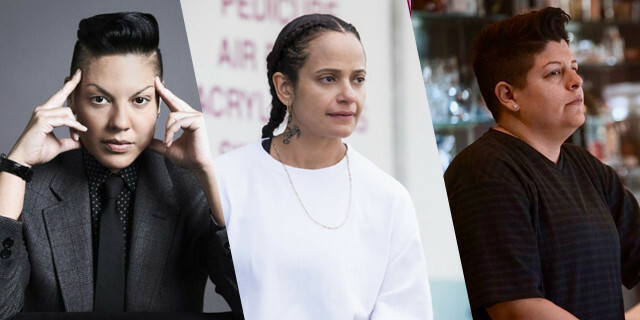 Brie Larson believes Carol and Maria are the “great love” of Captain Marvel, Ellen Page pens an op-ed in The Hollywood Reporter about hate crimes, Lilly Singh comes out, IndieWire’s 100 greatest films directed by women is pretty gay, and more! 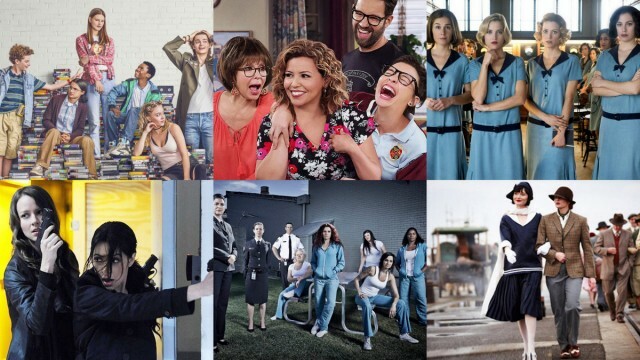 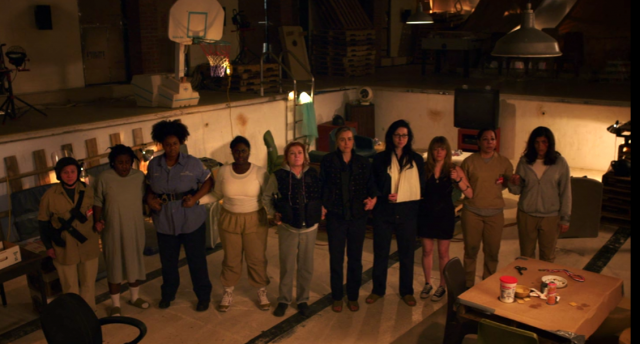 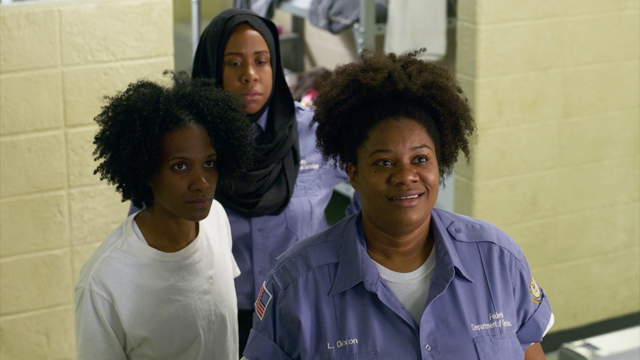 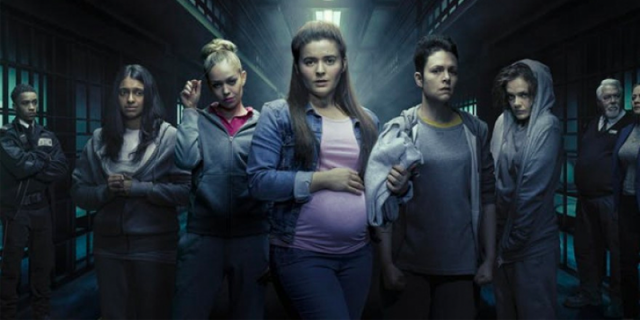 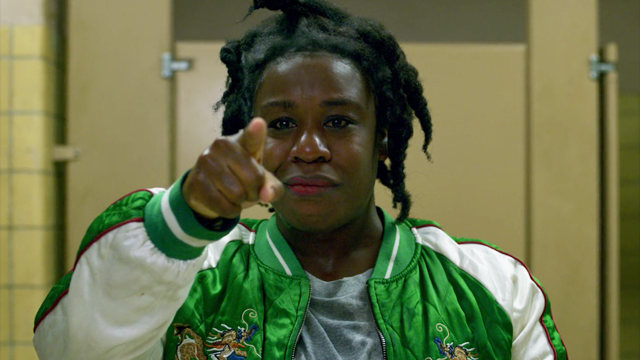 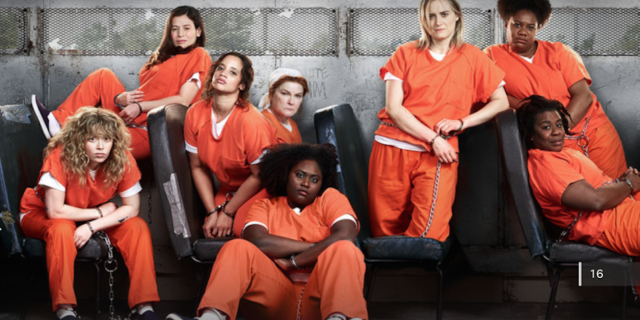 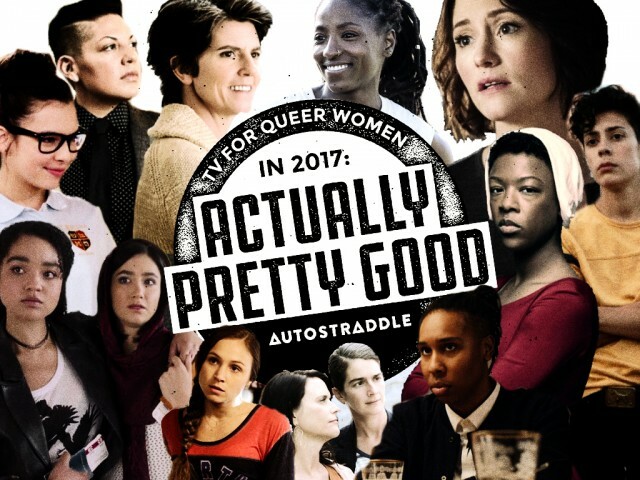 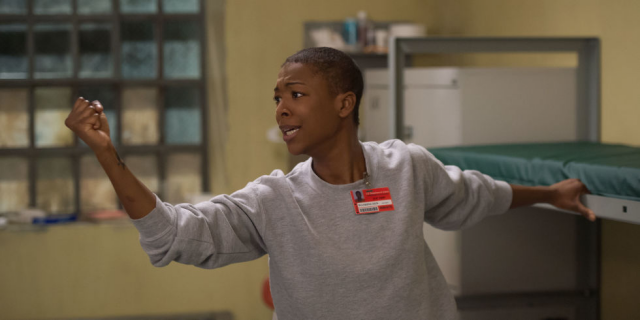 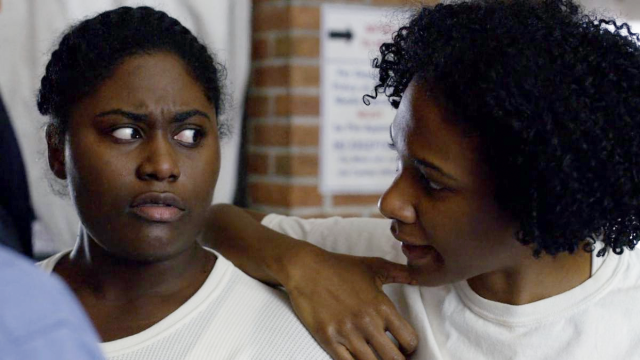 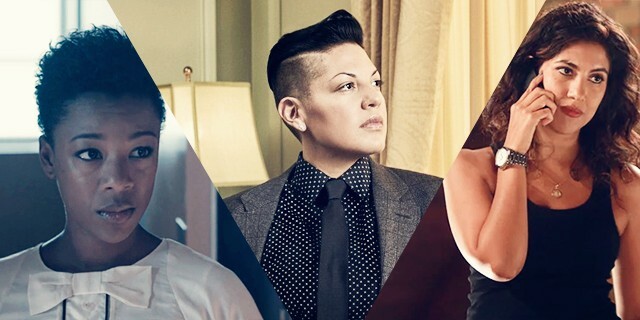 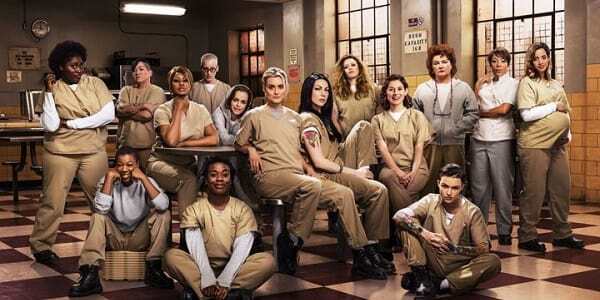 Carmen and Riese talk about the entirety of Season Six of “Orange is the New Black,” which they thought they were going to hate at first but then it actually turned out pretty okay. 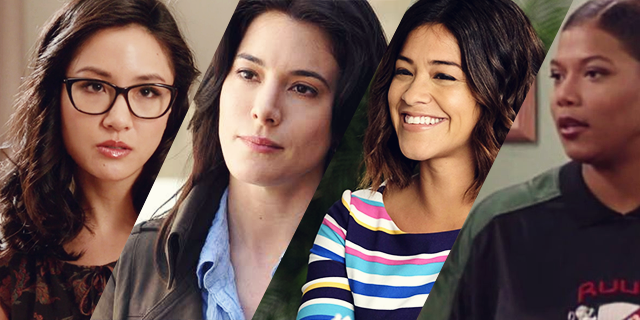 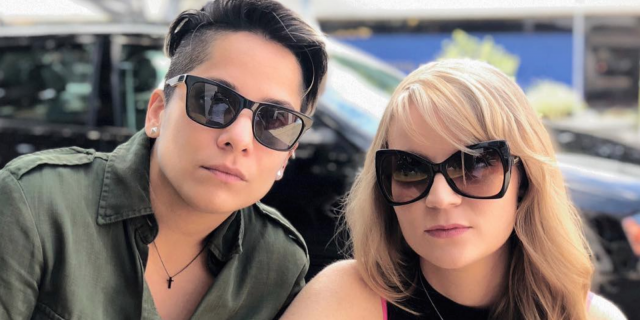 OINTB’s Vicci Martinez and Emily Tarver, a.k.a Daddy and CO McCullough, Are Girlfriends IRL! 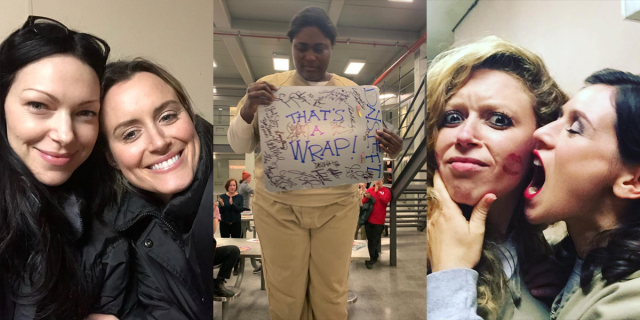 Yes Daddy I Do: Orange is the New Black’s Vicci Martinez and Emily Tarver are lesbianing together!